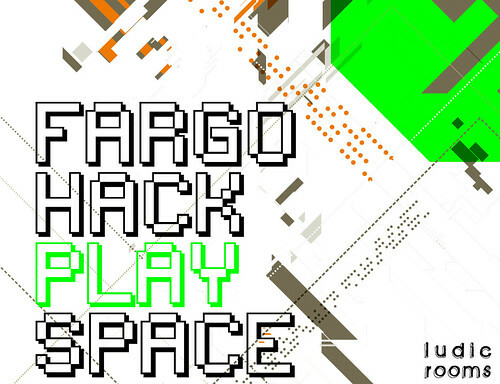 This Sunday we will be hosting the Fargo Hack Play Space, an informal exhibition and sharing of new work from our residency at the Talking Birds curated Fargo Space. We love watching people play with the Don’t Touch Screen at Warwick Arts Centre; that little moment of joy people feel as they realise they are in control of the piece, no matter the technology. We were keen to try and create something new that explored that same interaction between analogue and digital. There’ll be a circuit bending session from 10am, but do contact @ludicrooms to see if there’s still places available. I’ve no idea what I’ll be making yet, but I’m sure it’ll involve me breaking lots of stuff into tiny insignificant pieces.